I created “Houston”, 2014, for High Fashion Home. My goal as an artist is to make the ordinary extraordinary: the language of nature. 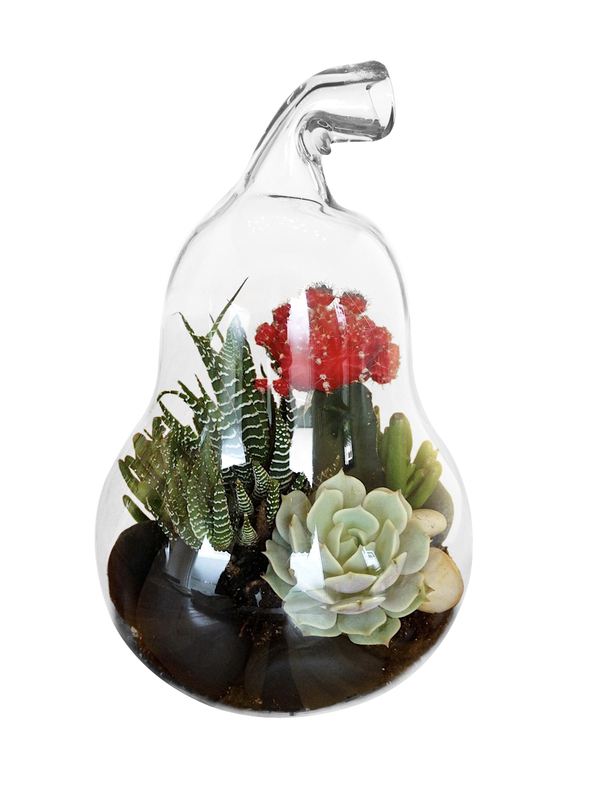 As a writer starts with letters to make words which develop into sentences to ultimately create a poem, I bring cacti and succulents to make visual poetry. A traditional artist chooses a canvas, I choose vessels. An artist chooses colors from paints, I choose leaves from varying species. 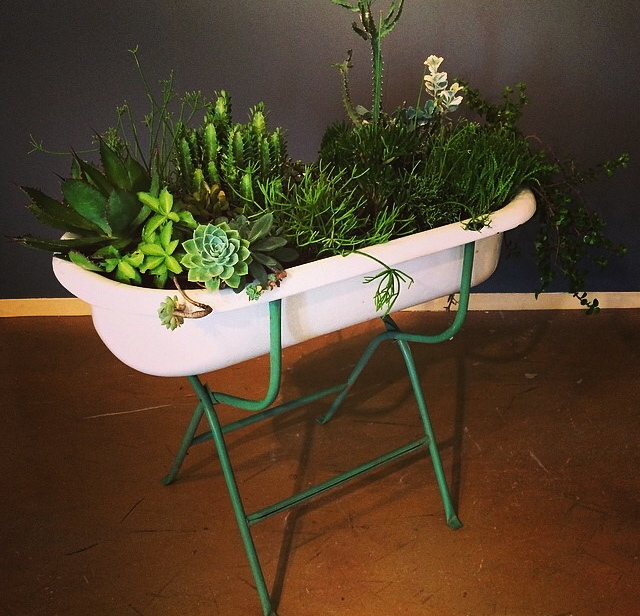 As an artist creates a composition, I create galaxies where plants are the citizens of each world. By creating these tiny worlds, I am asking the viewer to take a look at something they see everyday and see it for the extraordinary thing it is: the language of nature, the way in which nature repeats patterns. The Yellow Series, 2013 by artist Vernon Caldera is available in time for the holidays. These beautiful worlds of visual poetry are the perfect gift for yourself or someone special. 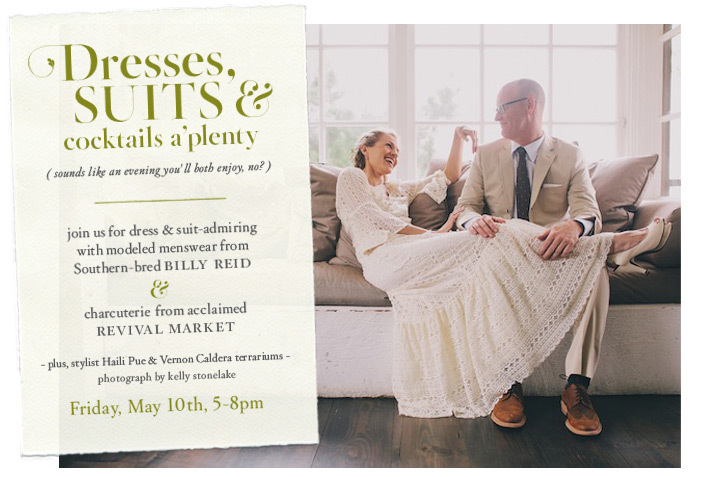 Anthropologie’s bridal venture, BHLDN, is teaming up with men’s designer Billy Reid for a one-night-only celebration featuring their spring lines as styled by Haili Pue. Charcuterie will be provided by Revival Market. 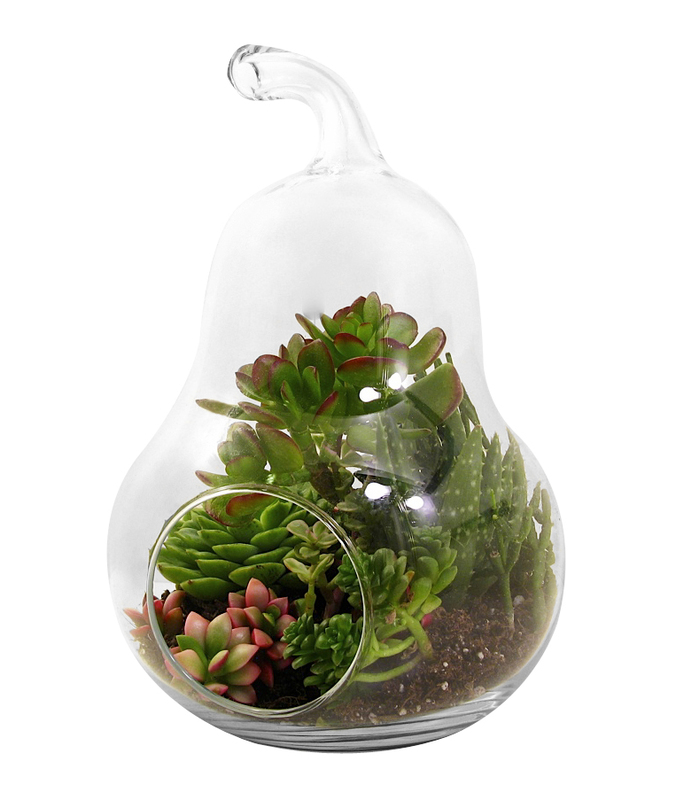 Vernon will be selling his terrariums at the event, just in time for Mother’s Day. 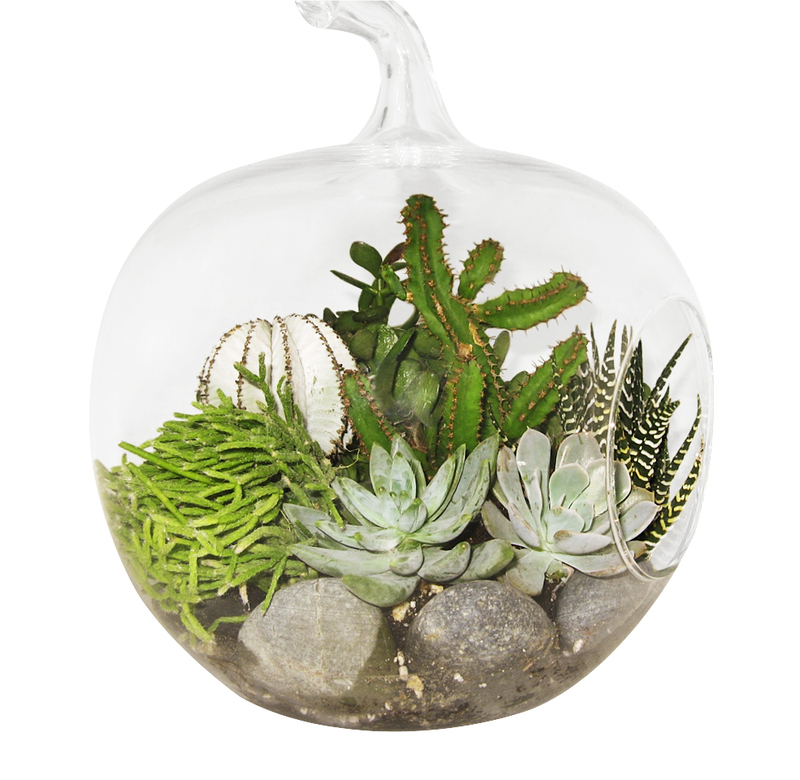 "Cactomania" by Vernon Caldera, Houstonia Magazine. Photo by Phil Hammel. 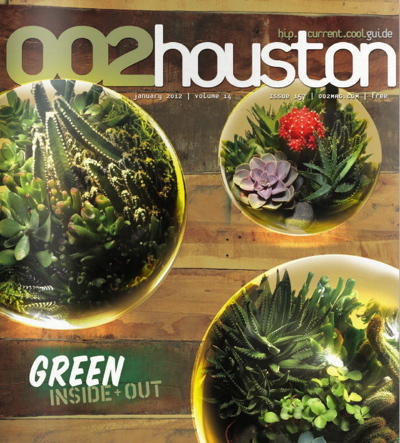 Check out Vernon’s recent article, “Cactomania,” for the April 2013 issue of Houstonia Magazine, here. 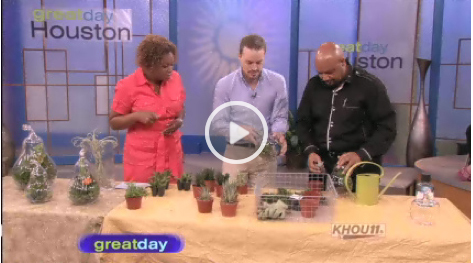 The story includes an interview with Mayor Annise Parker, a 25-year member of the Houston Cacti & Succulent Society. 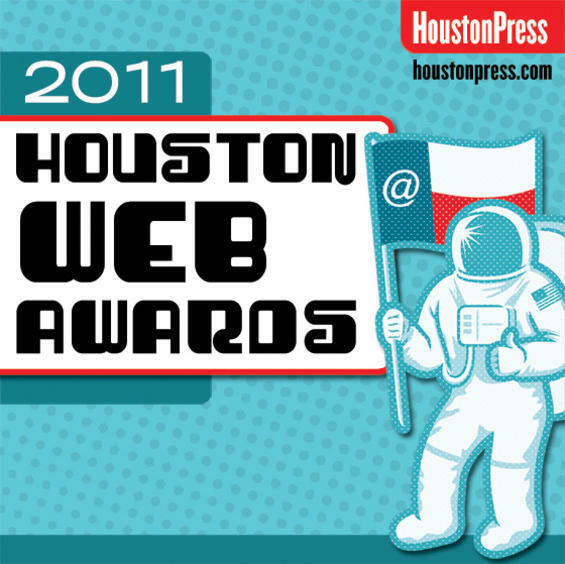 Be sure to “Like” and “Share” the article and the magazine! 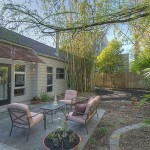 The listing agent for this lovely modern home on Morningside in River Oaks – yes, it extends for two blocks behind Carrabba’s on Kirby – enlisted Vernon to renovate the house and give it a fresh, clean look. This modern retreat is completely secluded behind tall walls and layers of shrubs of trees transporting visitors to a world onto themselves. 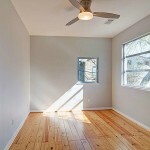 The house had a strong “Southwest” flair with multiple tones of sage and broken tile backsplashes. It needed to be taken from the 90s to 2013. Here is what LBRB accomplished. 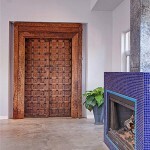 Exotic wood doors inspired this Morningside renovation by Vernon Caldera, LBRB Design. 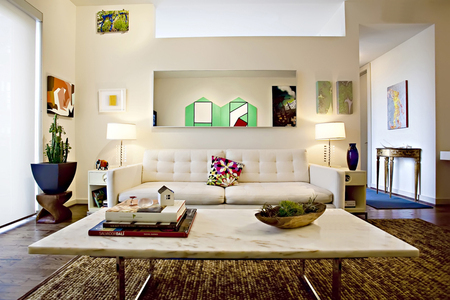 Light dominates the room once again in this Morningside renovation by Vernon Caldera, LBRB Design. A clean, modern kitchen welcomes guests in this Morningside renovation by Vernon Caldera, LBRB Design. 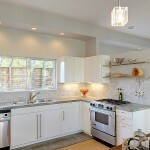 New light fixtures, paint and tiles transform this Morningside renovation by Vernon Caldera, LBRB Design. A formerly sage-colored staircase now shines in white in this Morningside renovation by Vernon Caldera, LBRB Design. 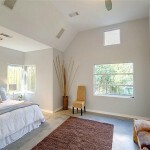 The bedroom is given a clean palette in this Morningside renovation by Vernon Caldera, LBRB Design. Newly painted cabinets bring out the natural beauty of this Morningside renovation by Vernon Caldera, LBRB Design. Silver walls, contemporary fixtures were some of the big design changes to this Morningside renovation by Vernon Caldera, LBRB Design. 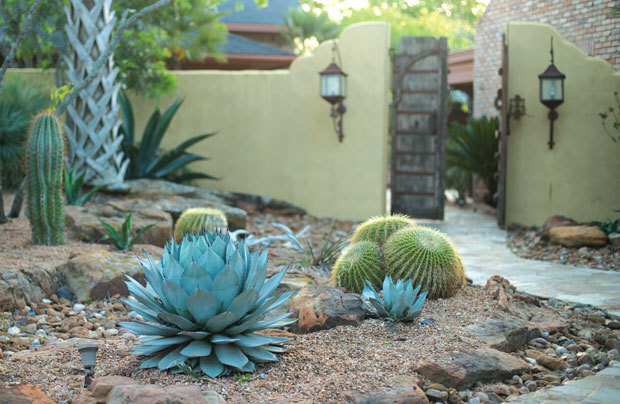 Low water landscaping completes this Morningside renovation by Vernon Caldera, LBRB Design. Vernon took the strong contmeporary bones and beautiful details such as the antique, carved doors and purple tile fireplace and updated the color scheme throughout with silver walls, white trim and bold black doors. The dated backsplash was replaced with white carrera marble tiles cut into subway tile shap. 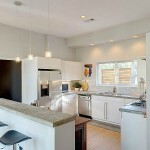 The kitchen cabinets were painted white and the pendants replaced with elegant glass cubes. In the master bath, the cabinetry was painted the same bold black and the dated lrridescent tiles around the vanity were replaced with white marble and around the jacuzzi with black slate. 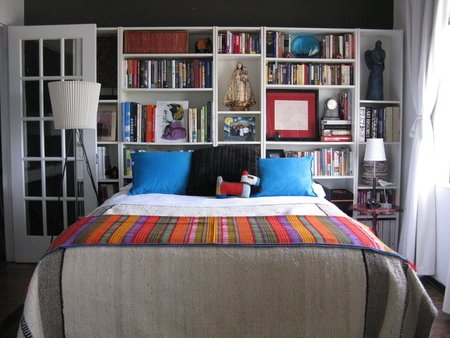 The result was a totally transformed space catapulted from 90s “Southwest” to 2013 contemporary. The result: a very fast sale and very happy buyers.